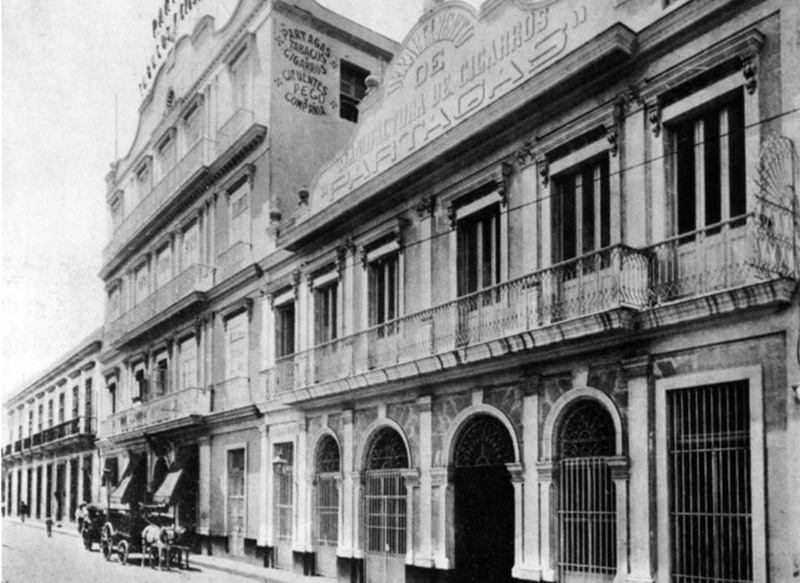 The Partagás tobacco factory was founded in 1845 and still makes cigars today. The factory shown in this photo is located in Havana, just behind the Capitol. 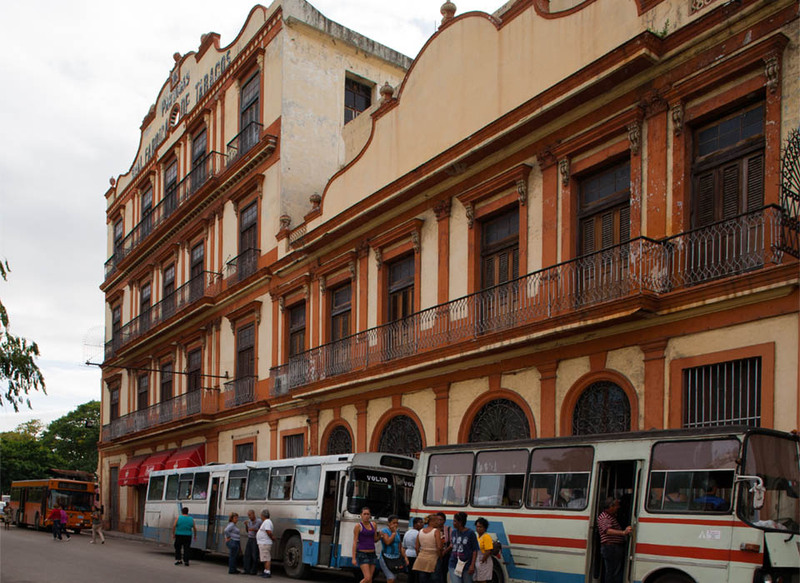 This website has some additional information about the factory, which also offers tours (assuming you are able to successfully travel to Cuba).